7460 Callaghan, (210) 370-3203, ooples.com. 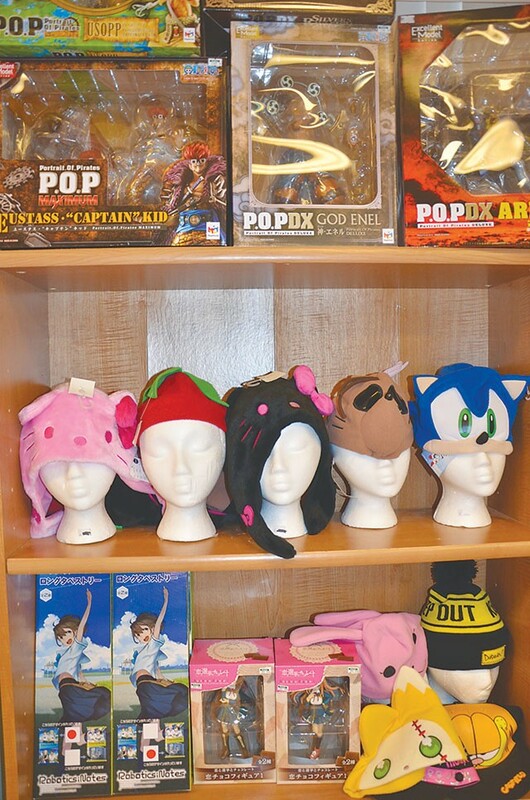 A destination on Callaghan along with neighboring Minnano Japanese Grocery, Ooples celebrates both anime and geek culture. Here in a strip mall, Pikachu, Sonic, and Sailor Moon coexist with erasers shaped like hamsters ($1.25), wacky cell-phone charms ($2.99), and graphic tees imported from Japan ($19.99). But the niche hangout’s vibrant card scene is perhaps the larger draw. On a recent Saturday, fans of the RPG (role-playing game) Legacy converged in a large room for a weekly tournament. (Magic: The Gathering and Vanguard are also in rotation.) Cashier Lacey Beaty explained that some come to compete, others to trade and “amp up their decks.” Fueled by ramen and energy drinks (both sold onsite), these meetings of the minds rage into the wee hours on weekend nights, when Ooples stays open till 2 a.m.